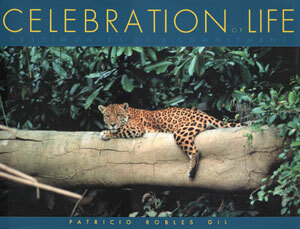 A feast for the eyes and spirit, Celebration of Life is a limited edition book of exquisite wildlife photography. One of the finest collections of its kind, the volume features stunning images from more than ninety of the world’s most renowned nature photographers. A beautiful complement to your home, and our special gift.